* Gauged for precision control. * Maruyama has had a long history with their superior quality centrifugal waterpumps. These transfer pumps deliver remarkable performance and extreme durability. 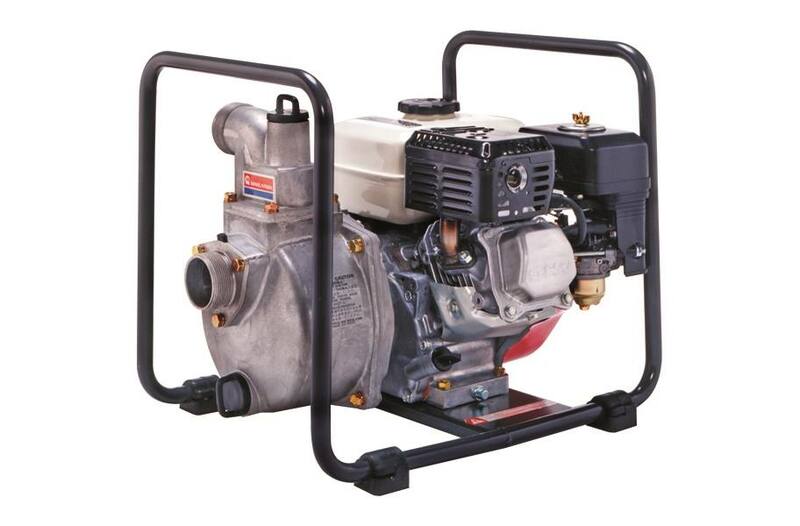 * The 4-cycle transfer pumps are equipped with durable Honda commercial grade engines.